Ulster American Folk Park and Emigration Library (Omagh), Tullyhogue Fort (Cookstown), Armagh cathedrals and Observatory, National Trust properties in Fermanagh and Armagh, county museums in Monaghan, Armagh and Enniskillen. Cinemas and theatres/arts centres in Armagh, Dungannon, Enniskillen, Monaghan and Omagh. 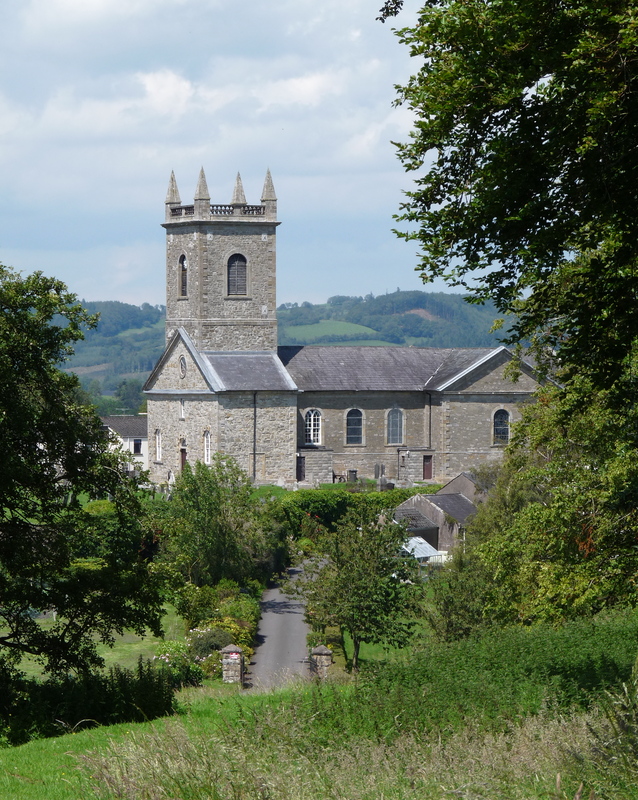 The present cathedral, built between 1740 and 1744, is thought to be the fifth church on a site which dates back to the time of St Patrick and his disciple Macartan. 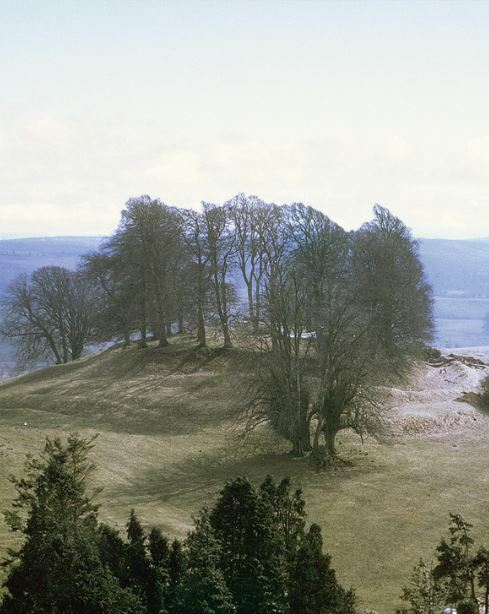 Castle Hill, an Iron Age hill fort. © Richard Warner. This is the hill described by Mrs Delany. There is also a wide choice of restaurants in the area.